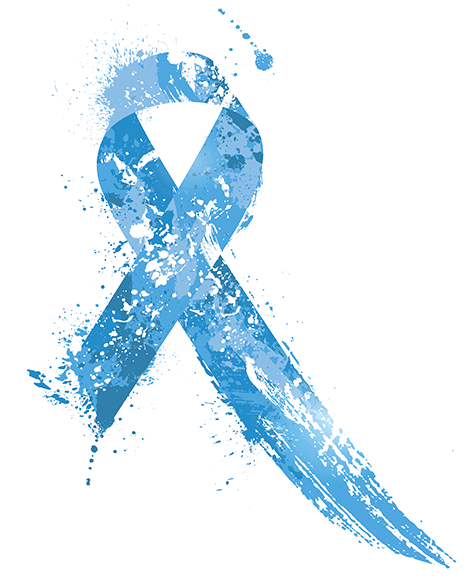 Prostate cancer is a physical, mental, and emotional hardship. As with any diagnosis, such as cancer, it can also be a financial hardship. Cancer treatment is expensive, and it takes a heavy toll on a person’s body. It can also affect your ability to maintain a steady job. To help ease the burden, diagnosed patients can apply for Social Security Disability Insurance (SSDI). This income allows patients to focus on their health while still having money to support themselves and their family. As we celebrate National Prostate Cancer Awareness Month in September, make sure you are aware of the disability options available. Are Cancer Patients Eligible for SSDI? Unfortunately, receiving a cancer diagnosis is not enough to qualify for SSDI. Prostate cancer is one of the most common cancers for men in the U.S., but it does have a high 5-year survival rate (90%). For that reason, the Social Security Administration (SSA) needs to see evidence of significant disability or trauma related to cancer. Some cancers, like liver cancer and brain cancer, automatically qualify a person for SSDI. But prostate cancer patients have to provide medical evidence to support their claim. What Documents Are Necessary for SSDI? In order to meet these guidelines, patients must provide documentation as evidence. This might include pathology reports, operative notes, hospitalization summaries, and other documents. The evidence should specify the type of cancer, the extent of its involvement, the site of primary cancer, and any recurrent or metastatic information. A more in-depth explanation of what they’re looking for is available on the SSA website. Is it Common for Prostate Cancer Patients to Qualify for SSDI? As long as the criteria are met, it’s fairly common for people with prostate cancer to get approved for SSDI. The treatment for any cancer can be very intense. It usually involves a combination of surgery, chemotherapy, radiation and hormone therapy. Not to mention, these life-saving treatments can have serious side effects. Prostate cancer can also spread to other parts of the body, especially the bones. When this happens, the patient is much more likely to receive approval for SSDI. However, patients who were recently diagnosed or who are just starting treatment may have a more difficult time getting approved. If you can’t work because of prostate cancer, you deserve disability income. Even if you were denied for SSDI, there’s still a chance you may be eligible. Contact Disability Support Services in Baltimore, MD. We’re here to help patients with cancer, including prostate cancer, navigate the Social Security Disability Insurance process. Whether you’re thinking about applying for the first time or want to appeal the SSA’s decision, our team is on standby. Call us at 410-244-0006 or fill out our online form.